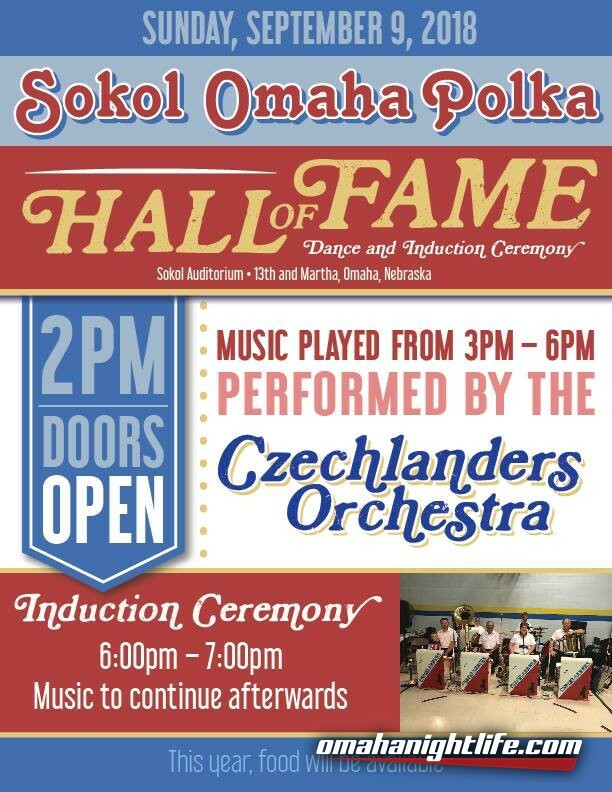 Come out to Sokol Auditorium on Sunday, September 9th, 13th and Martha Sts, Omaha, NE as we honor our new inductees into the Sokol Omaha Polka Hall of Fame! Music will be provided by the Czechlander's Orchestra. 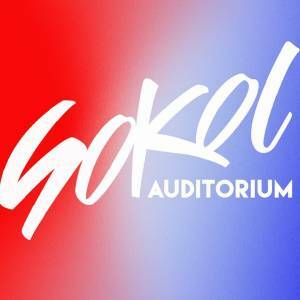 Doors open at 2 p.m., music begins at 3 till 6 p.m. 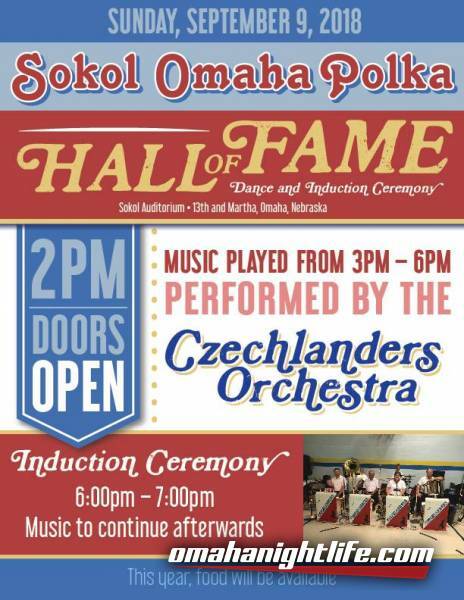 Induction ceremony 6 to 7 p.m., Music resumes 7 till 7:30 p.m. and this is a FREE, open to the pubic event.